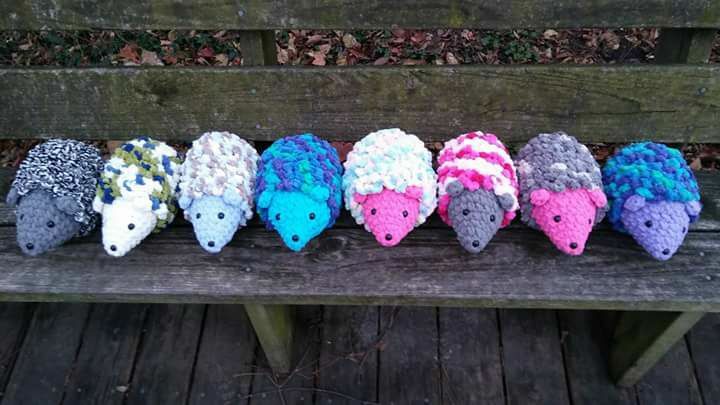 The $3.00 pattern sale has begun!! MOST patterns are $3.00!! NO codes needed! REMEMBER: The first 10 purchases of $30+ will receive an SPRE: Patterns & Designs original stuffie in the mail!!! 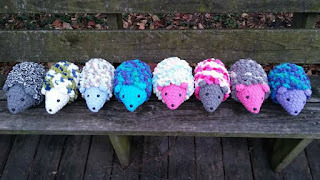 AND A FREE COPY of my first 2 stuffie patterns as soon as they are released!! So PLEASE leave mailing addresses in the notes section at check out and you will receive an email letting you know if you were one of the first 10 and when you should be expecting your stuffie!! !